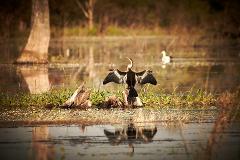 This tour is especially interesting to those who have visited northern Australia during the Dry Season. Marvel at the floodwaters as rivers burst their banks creating vast wetlands. 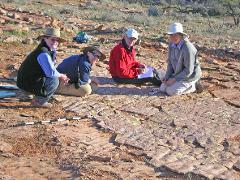 Birdsville, Dig Tree, Arnhem Land, Kimberley Coast & Cattle Stations, Lake Eyre and Flinders Ranges. 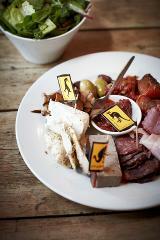 See the true icons of outback Australia. Sal Salis, Ningaloo Reef, Kalbarri, Shark Bay, Monkey Mia, Cape Lodge, Margaret River, Esperance, Kangaroo Island, Great Australian Bight. 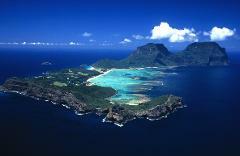 Lord Howe Island would have to be one of our favourite places on the planet. The island itself is a crescent shape that holds within it a perfectly still lagoon full of coral and fish. 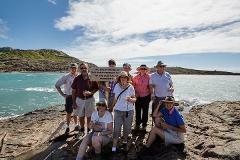 Flinders, King and Kangaroo Islands all in one 5 day tour. 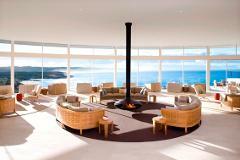 Stay at the deluxe Southern Ocean Lodge on Kangaroo Island. The ultimate gourmet adventure: Prairie Hotel, Flinders Ranges, Kingsford Homestead, Barossa, Clare, Coonawarra and visit a premium Wagyu Beef producer. Reach the outback with ease. Visit Lake Mungo,Arkaroola Wilderness Sanctuary and the Ridge Top Tour, Wilpena Pound, Brachina Gorge and stay at the stylish Prairie Hotel, Parachilna. 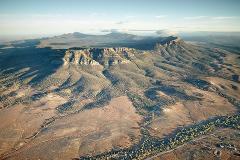 Visit the remote Gawler Ranges and stay at Kangaluna Camp. Join world renowned paleo-biologist, Professor Mary Droser at one of the most significant fossil beds in the world. Enjoy one on one time with experts in this field. A learning adventure! Flinders Is, King Is, Bruny Is, Cradle Mountain, Freycinet Peninsula and Tarkine Wilderness all in 10 unforgettable days. Visit the Burke & Wills Dig Tree, Lake Eyre with an aboriginal guide and the stunning Flinders Ranges staying at the Prairie Hotel, Parachilna.